COME SEE MY BOOKS — LINK TO AUTHOR PAGE! Who is Patrick O’Scheen? I ask myself this often. A sailor, a chef, a writer…even I’m uncertain. I know that writing is more than an enterprise for me. I’s a calling. Books and stories touch lives like nothing else. 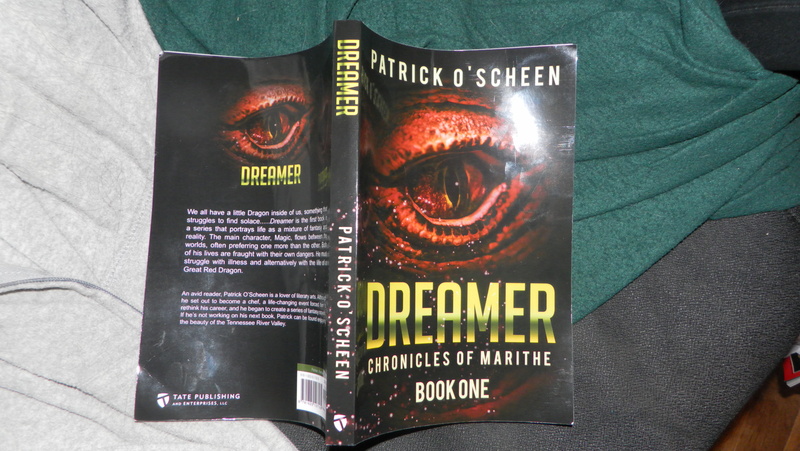 So who is Patrick O’Scheen…read and find out. Hi Patrick – just checked out your book on Amazon – the price is high for me. How are you finding that price range? I set my book quite a bit lower (3.99) and hope I am not undervaluing it. I started to read the Look Inside section – exciting start for sure. Thanks so much for your comments and support. Maybe we can do some kind of Kindle book exchange. I’m anxious to do reviews for other authors and get reviews in turn – only honest takes on both sides. Hey there, Well, to answer your question – I’m not self published. I don’t set the price at all. I can send you a PDF copy if you want to review or just read. Or we can arrange an exchange of some sort…. if convenient. Either way I’m excited that your book is out and looking forward to reading. Glad you dropped by. Good luck with your book. Woohoo! so kind of you! I like the cover of the book! Ha! The cat looks dead, by the way. Pingback: —-A Day in a Writer’s Life—— | She Said What? Pingback: ROAR – How you doin’ Peeps? | She Said What?